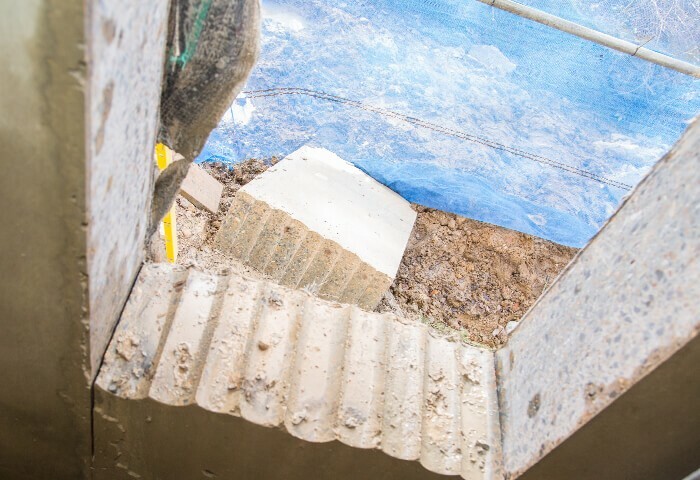 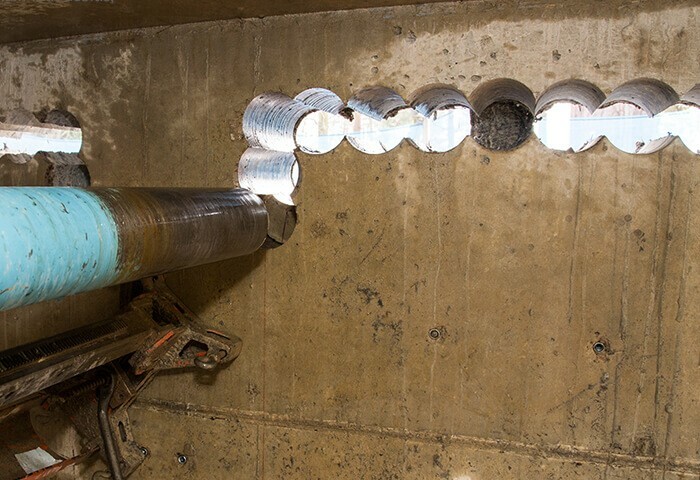 Carthew’s Diamond Drilling are experienced in a number of demolition services and we provide them to customers throughout Epsom and other locations. 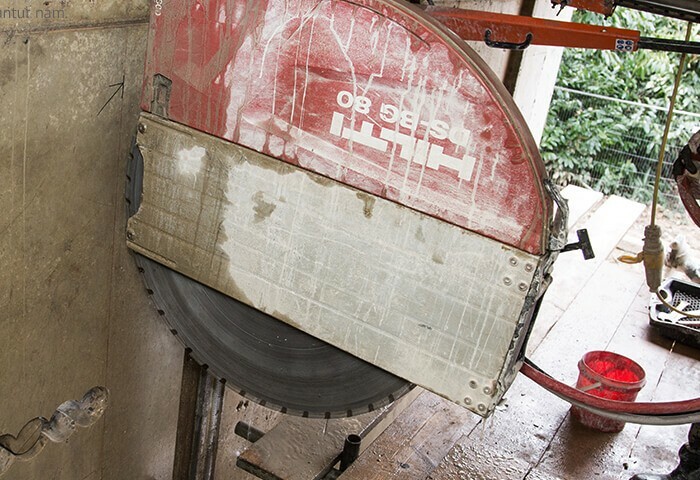 If you’re seeking high quality concrete cutting, floor sawing, diamond drilling, hydraulic bursting and controlled demolition then you’ve come to the right place. 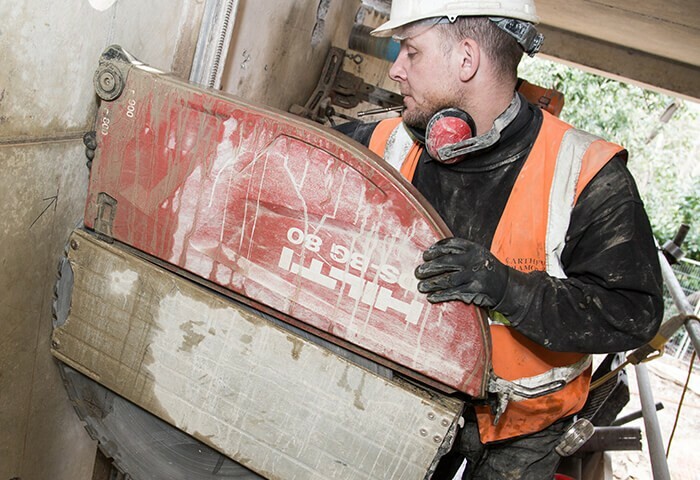 We have over 30 years of experience working within the demolition industry and because we’re accredited contractors acknowledged by the Contractor’s Health and Safety Assessment Scheme, you can be assured that you will receive nothing but the best quality of work. With a highly professional and fully qualified team, we are ready to take on any project no matter how big it may be. 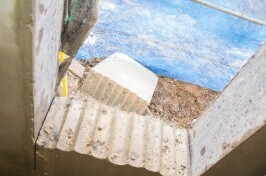 If you require the our services and are located in Epsom or around the South London area, give us a call and talk to a specialist today to see what we can do for you.